Amor Vittone is back in the news after it emerged that all she will be inheriting from her late and former husband Joost van der Westhuizen is a TV set. 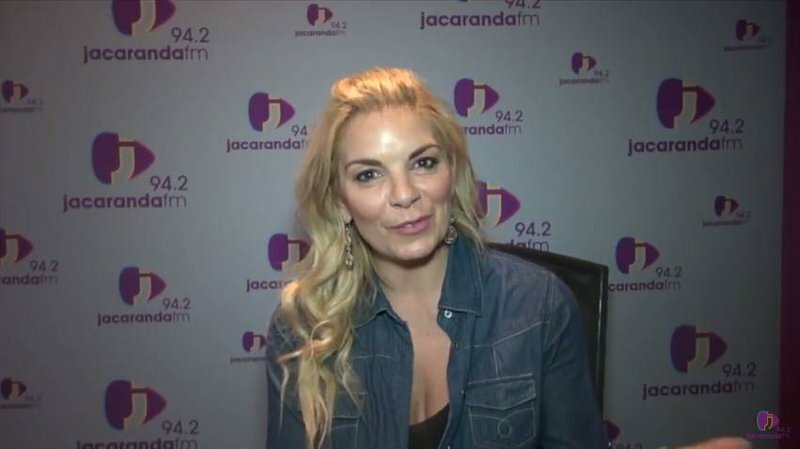 The singer has been on Breakfast with Martin Bester at least twice last year, talking about the estate of her late husband – the latest conversation was had as recently as October 2017 and sheds light on how Vittone feels about the prolonged legal battle over the estate – which has now drawn to a close. Martin Bester believes, “if you want to know something, ask” and that is exactly what he did last year. She says all she’s ever wanted is for their children to be cared for.